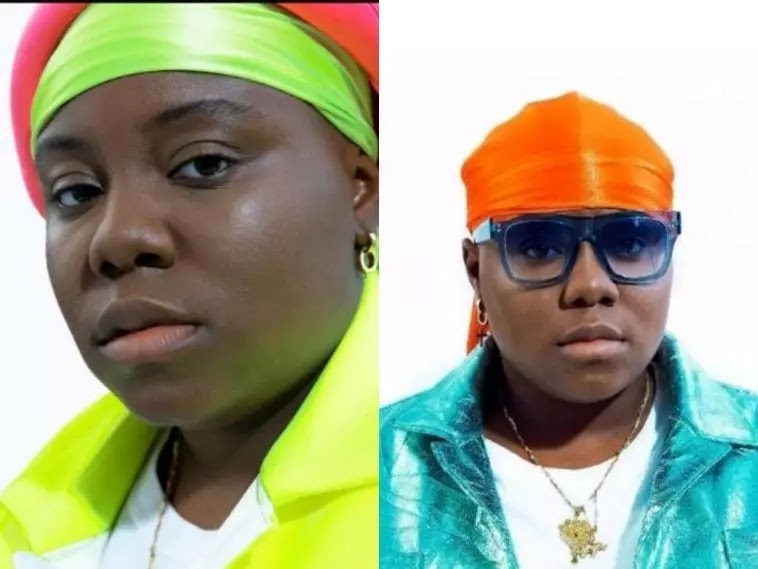 Teni Share This she did in response to a Twitter user who stated that most celebrities in Nigeria can’t afford real designer clothes. He tweeted: Most Nigerian celebs can’t afford real designers. I said what I said. In reaction, Teni whose dress concept gets heavily criticized, revealed that most can actually afford such but would rather spend it on assets that appreciate in life. ‘some can, but they’ll rather buy houses, lands and invest in something their generations can benefit from’, she tweeted.